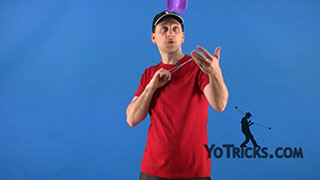 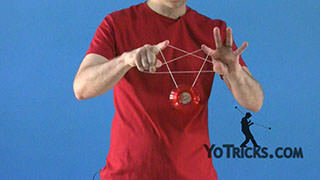 Introduction to 4A, Offstring style Yoyoing. 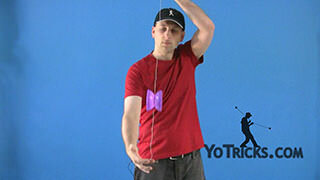 Offstring Yoyoing Introduction 4A Yoyo TrickOffstring is a style of yoyoing that is aptly named because the yoyo comes off the string. 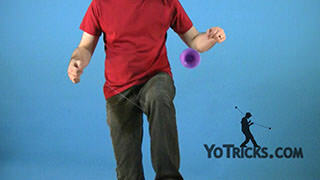 With that you will be able to do many tricks that you will not be able to do with any of the other styles. 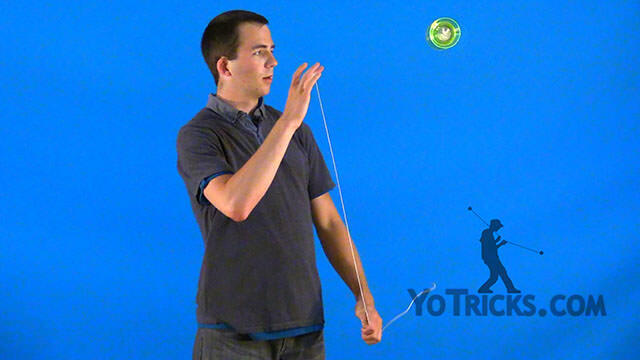 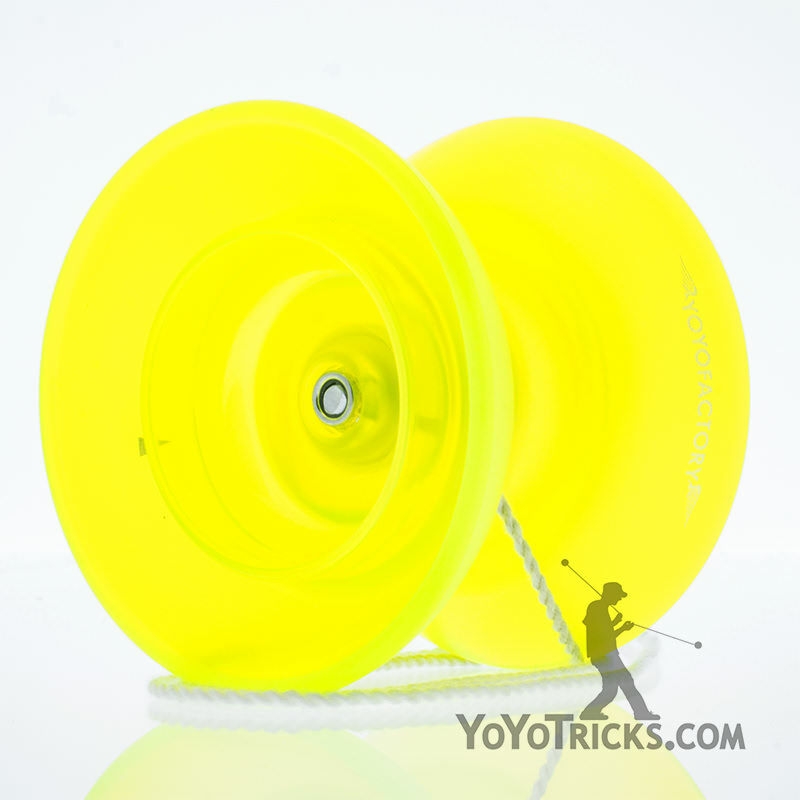 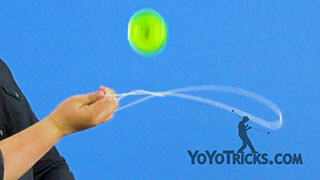 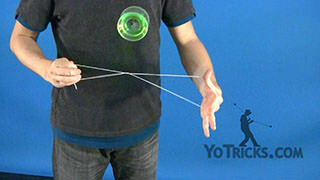 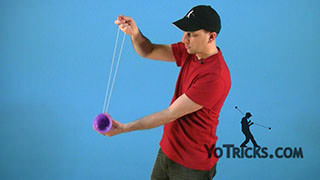 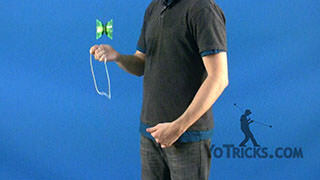 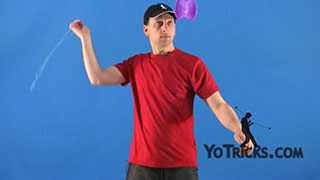 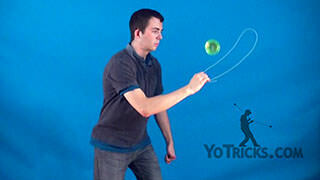 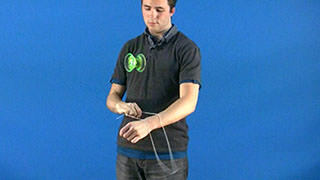 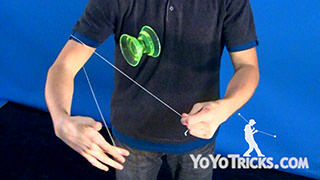 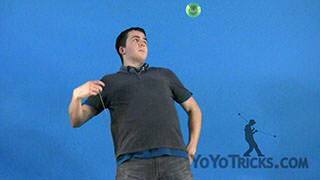 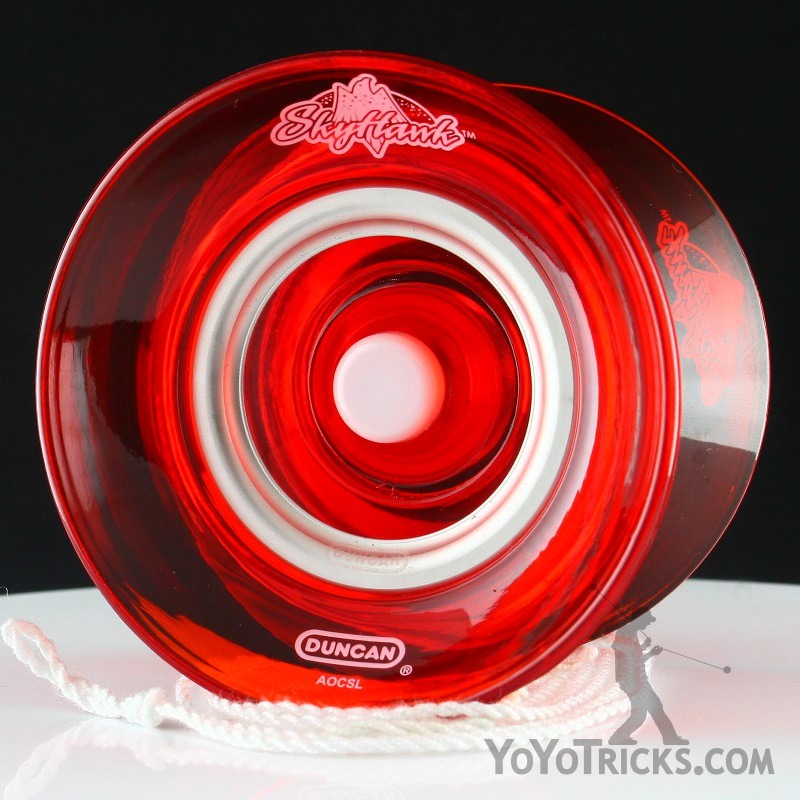 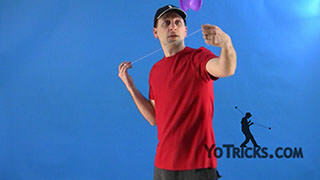 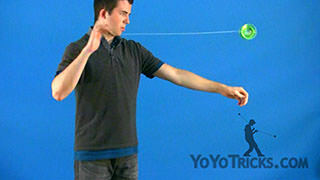 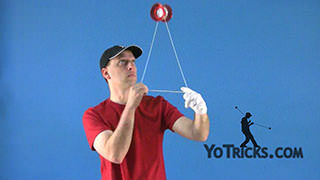 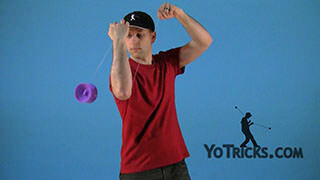 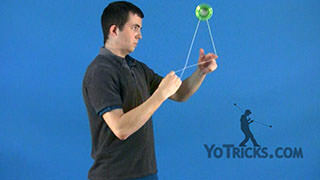 In our videos we will be using two yoyos: the Big Yo, or the ReXtreme. 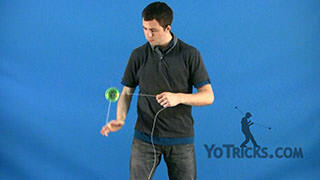 As you can see the two yoyos are very wide, which makes them very easy to catch on the string, so we recommend these for beginners. 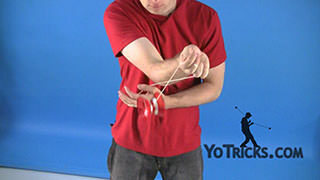 If you just want to dip your toe in the water and just try out offstring, the Big Yo is less expensive, but if you know that you want to get into offstring the ReXtreme will take you as far as you want to go, so we ultimately will recommend that. 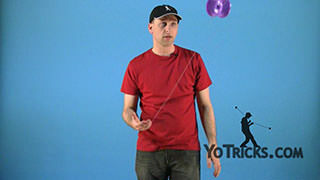 As you can see, Offstring is a more entertaining style than most of the styles, but what some people don’t know is that it is one of the easier styles to learn. 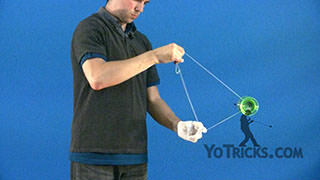 So, check out the videos and before you know it you will be able to do some impressive tricks.